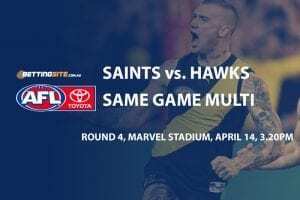 Saturday, 29th September, 2:30 pm AEST, 2018, MCG, Watch on the Seven Network. The final match for 2018 will be the greatest one of all. The AFL Grand Final will be played this Saturday between the West Coast Eagles and the Collingwood Magpies. Adam Simpson and Nathan Buckley were once bitter opponents on the field and now find themselves competing from coach’s box, battling against one another again. 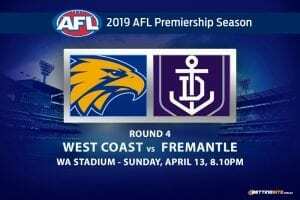 Considering both teams were widely tipped to be outside of the eight at the beginning of the season — let alone inside the top four and competing for a grand final — the match-up has to be seen to be believed. Nathan Buckley was on his knees in 2017, fighting for his coaching career after four straight seasons out of the finals. His efforts to bring a dysfunctional club back to the grand stage in only a years’ time could be his finest hour in the AFL. And what about the mighty Eagles? Can they add a fourth premiership to a trophy case that includes flags in 1992, 1994 and 2006? Injury always finds its way into the limelight on these big occasions. Eagle Jeremy McGovern hasn’t trained since the match on Saturday last week against the Demons, suffering from a hip pointer corke after a hard bump from Christian Petracca. Collingwood’s Jeremy Howe is also under slight cloud after an ankle tweak, but after training during the week, Howe is ready to play. The Eagles have beaten the Magpies in the last two matches played this season, one at the MCG and the other in Perth. The Grand Final week atmosphere throughout Melbourne combined with the 90,000 ferocious enthusiasts on the day makes for perfect viewing. When creating a same game multi, it is important you stay conservative and realistic. 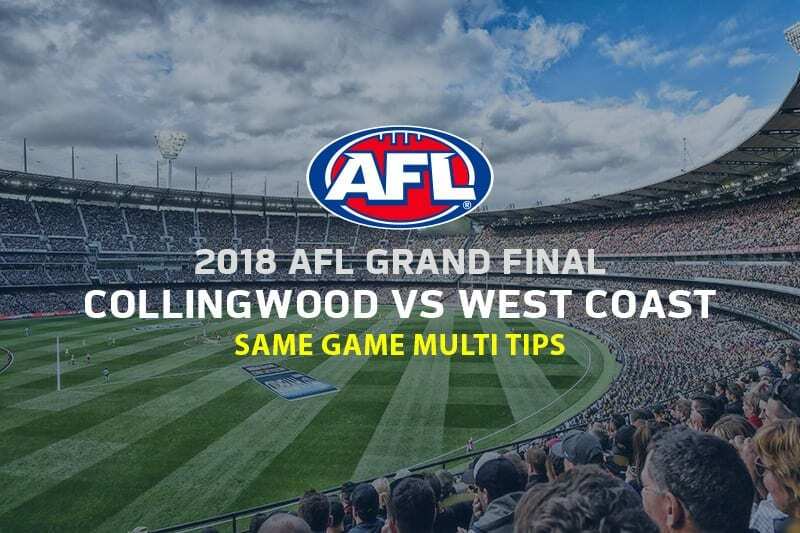 Collingwood is the favourite to win the match and with good reason. After giving the Tigers a bath last week, it would be fair to assume they could do it again to the Eagles. The wet and cold conditions should suit the Magpies, as does the MCG atmosphere. The conditions are conducive to a low-scoring brawl. Neither side should be capable of exposing their opposition backman in these conditions, meaning going unders on the total match points is a fair choice. The Magpies are set to win, but by how much is the question. The margin shouldn’t exceed the 39-point mark, it would be an absolute shock if the Magpies came out and smashed the Eagles after losing to them twice during the season. The anytime goal scorer market is always full of value. This week there is no greater value than Steele Sidebottom to kick a goal at $2.00. Sidebottom once kicked 10-goals in a best on ground TAC Cup Grand Final, who’s to say he won’t push forward at some point during this week’s clash? Jack Redden could be the most underrated player throughout the entire competition. Redden is second only to Steele Sidebottom on the Gary Ayres Medal leader board, considering Sidebottom has played an extra match it is very impressive. In Redden’s last encounter with the Magpies, he found the footy 32-times, the second most on the ground that day. Redden will easily find the footy 25-times this Saturday. Jordan de Goey has been the best forward for the Magpies all season. Kicking nine goals so far during the finals series, de Goey has exceeded expectations and become one of the most crucial players on the ground for the Pies this Saturday. De Goey loves the big stage and should have plenty of chances to kick a couple of big Grand Final goals. Expect the Magpies to come out hard in the first quarter this time around, as they allowed the Eagles to kick the first four three weeks ago. The match will be contested and entertaining, perfectly placed for black and white history.